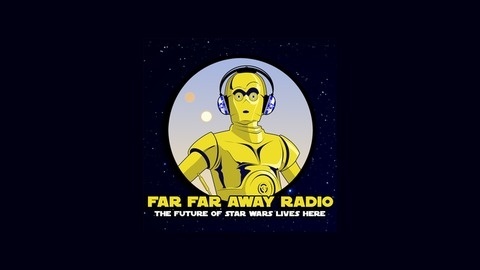 – Star Wars Speculation and Discussion Podcast. Welcome to a new episode of Legends and Lore, your one-stop podcast for discussions of Star Wars canon and the Legends that inspire it. 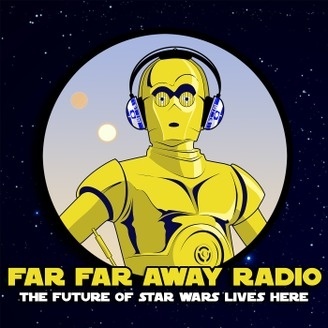 Join your hosts - Kate and Matt - and special guest Johnamarie Macias for a deep-dive into the subject we love the most: Star Wars! Rogue Podron Mission 11-6: Rogue Pod-done?